DellPest Exterminating offers a yard service to rid your yard of any ants or fleas! The treatment depends on the amount of yard you want treated. 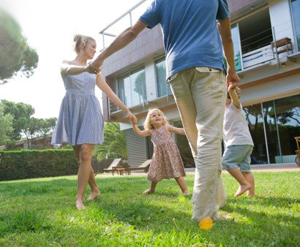 We recommend having your whole yard treated for the best possible results.